Good ideas and great products need the right name – and an internet address. One that is as easy to remember as possible. But what can you do if your desired domain is already taken? 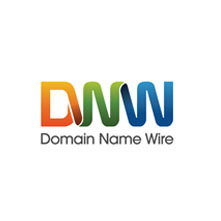 In the pioneering years of the World Wide Web registering suitable names as internet domains was very accessible, but fast forward to today and most web addresses especially the impactful ones are already taken. As the largest trading platform for “secondhand” domains, we help customers all over the world to find the perfect domain when a preferable domain of choice is unavailable. We bring hundreds of buyers and sellers together every day – and with a market share of 60%, we are the leading provider in what is referred to as the "secondary market" for already registered or "used" domains. 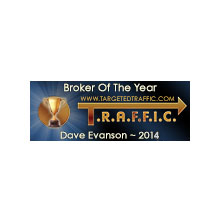 Welcome to the world's largest domain marketplace. 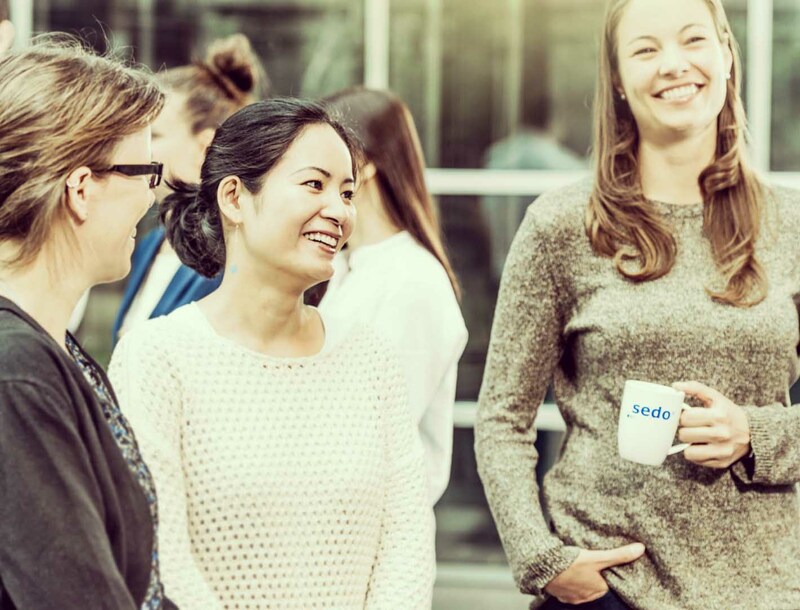 With over 19 million listed domains and 2 million customers, Sedo is the world's largest platform for the professional trading of web addresses. 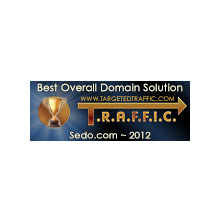 Sedo stands for "Search Engine for Domain Offers" and our online platform currently provides not only a convenient searchable domain marketplace, but also extensive services for domain buyers and sellers: from domain parking to value appraisals all the way up to the brokerage and marketing of domains by our professional brokerage team. 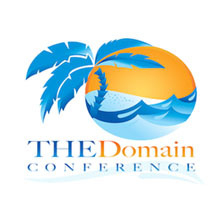 Specifically tailored to customers from the internet industry – one of the world's largest distribution networks for registrars (SedoMLS) offers extensive registry services which we use to support owners of Top Level Domains (gTLDs) with the market launch of their new domain suffixes. 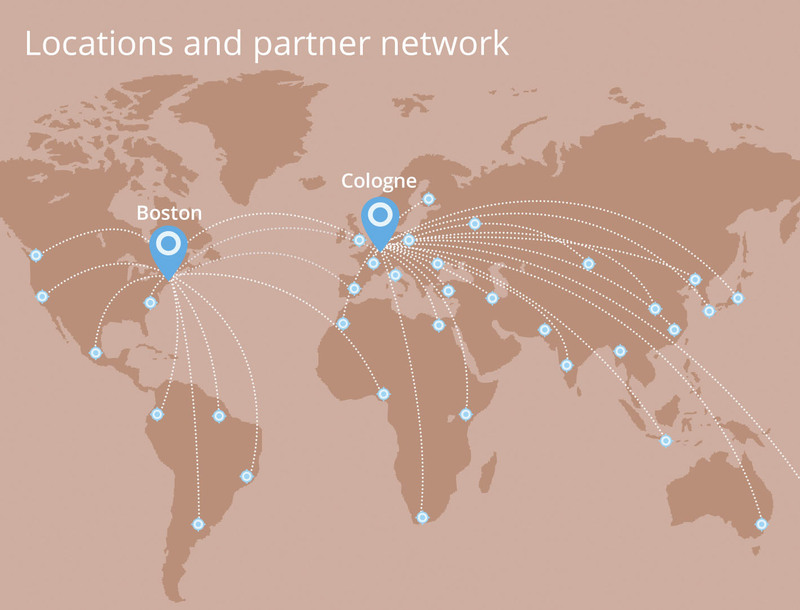 Sedo has been a member of United Internet AG since 2001. A wide variety of data and domains is closely analyzed at Sedo to ensure that we can provide the best in internet addresses. Review our own numbers to get to know us better. Within just a few years, Sedo – the "Search Engine for Domain Offers" has developed into the largest player in the secondary domain market with a 60% market share. Matthias Conrad started his career in 1999 as product manager at Vodafone Germany. As a qualified electrical engineer, he worked for Vodafone Egypt and Vodafone Hungary for six years, where he was responsible for product management and customer marketing in the B2B segment until 2011 as Director Marketing. Since July 2011 Matthias Conrad has been working for 1&1 IONOS. He was responsible for the product management for the international web hosting and e-commerce business and most recently as Head of Marketing for the re-branding and brand introduction of 1&1 IONOS. In addition, he completed an extra-occupational MBA at Henley Business School. Barbara Stolz is Sedo's Managing Director of Finance (CFO) since February 2016. She manages the Finance & Controlling, Human Resource and Legal business units. Barbara began her professional career at Metro AG and gained experience within the corporate sector among the areas of finance, controlling and taxation at various large companies. She began working at QSC AG in 2005 as the Head of Invoicing. In 2009, she became the Business Unit Manager of Finance and was appointed CFO in 2013. Barbara has completed vocational training as a publishing company manager and accountant. Paul Martin Fawell has been with Sedo since 2009, and has held the role of General Manager/Vice President of Operations and Finance since August 2011. In his current role, Paul manages day-to-day operations for Sedo's North American office. Paul holds a BA in Business Administration and Information Systems from the University of Colorado at Boulder. Prior to joining Sedo, he worked for AIESEC US, Inc., the world's largest student-driven organization, as Chief Financial Officer. Before starting to work for Sedo in 2013 Christian Voss was initially a Sedo customer. In January 2016, he became Sedo’s Chief Marketing Officer (CMO) and in 2017, he also took on the domain name Brokerage. From the Sedo headquarters in Cologne, he manages the company’s global marketing and PR activities and promotes its international presence. His professional career began as a traffic planner and since 1999 he has been consultant and director of two online marketing and SEO agencies in Cologne. Christian Voss studied in Manchester and Göttingen, and has a master’s degree in geography from the Georg-August-Universität in Göttingen. Matthias Meyer-Schönherr was recently named Sedo’s new Global CSO tasked with leading the company’s sales teams in Cologne, Germany and Boston, USA. 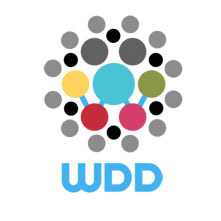 With Sedo since 2007, Matthias was previously the Vice President of Global Business Development where he drove critical business development efforts including the establishment and successful expansion of the SedoMLS network. Matthias studied Business Administration at the University of Marburg followed by legal studies at the University of Cologne. Alexander Poensgen began his career with Sedo in 2014 and assumed the role of Chief Technology Officer in January 2016 where he has led key efforts in modernizing and automating Sedo's software platforms and IT workflows. Before joining Sedo, Alexander led the Software Development Department at the big data startup, Parstream (Cisco). Prior to Parstream, Alexander worked as a team leader in the IT sector for over ten years, succeeding his decade-long tenure with the consultancy group, Accenture. Alexander Poensgen holds a master's degree in computer sciences from the RWTH Aachen. Joel Ghebaly is the Head of Product Management for traffic monetization at Sedo. In this position he manages all facets of the domain parking program at Sedo and is in charge of PPC optimization, developing new ways of turning domains into money. Furthermore, he has led product development for the purchase and sale of domains. Joel has been employed at Sedo since 2005 and has already held many positions in sales, marketing and product management. He formerly held various marketing positions at Microsoft France and Web.de. Joel holds a bachelor's degree in Economics and Finance from IEP Strasbourg, and a Master's degree in International Business from the University of Paris XIII and Freiburg in Breisgau. Dirk Ochotzki began working at Sedo as the Director of Transfers in 2006. He was appointed the Head of Operations in January, 2013. His range of responsibilities includes the Customer Support, Transfer and Security & Compliance teams. He is also in charge of Commercial Services at Sedo. Before coming to Sedo, Dirk gained experience in various mid-level management roles at Sony Belgium and the Netherlands. Dirk studied machine technology at the University of Applied Sciences in Aachen. 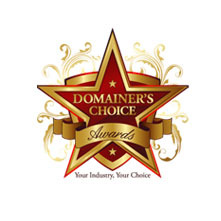 Over the years we have won some of the most prestigious awards in the domain name industry. 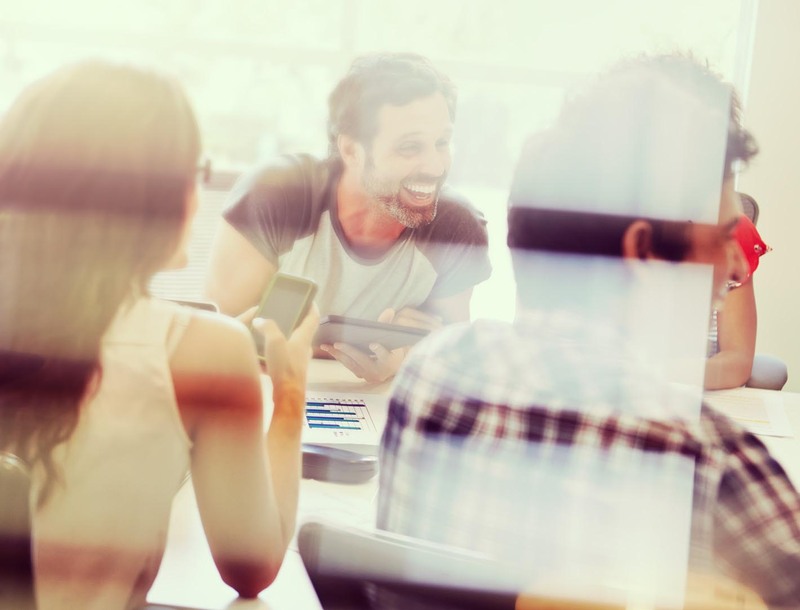 "We put a lot of thought into posting valuable content for our customers, partners and even employees, so culturecode.com was a natural place to unveil our own culture code.